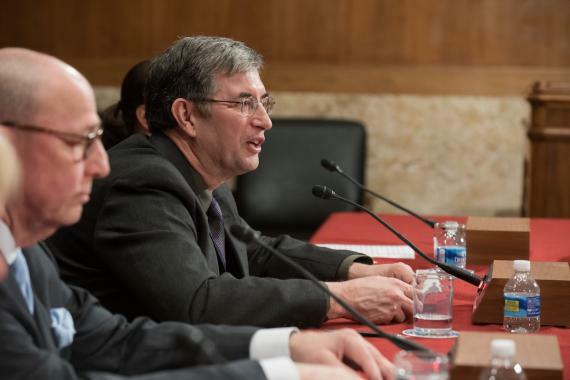 On invitation of Patty Murray (D-WA), Dr. Thomas Grabowski testified in support of extra NIH federal funding, needed to meet the goals of the National Plan to Address Alzheimer’s Disease. We bring you important snippets. C9ORF72-linked FTD and ALS join the ranks of Huntington's disease and spinal muscular atrophy as targets of groundbreaking antisense oligonucleotide clinical drug trials. 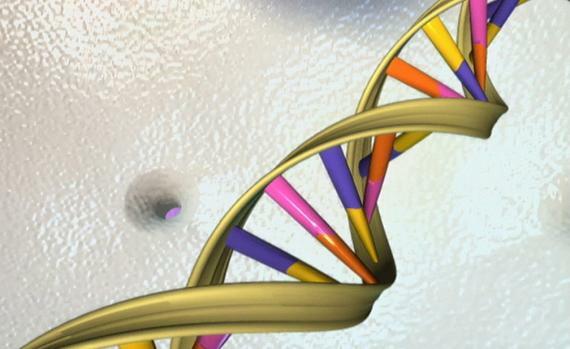 Clinicians deal with a genetic testing conundrum. On April 7th, the UW Memory and Brain Wellness Center will join other experts to shed light on research progress, dementia-inclusive community engagement, and non-Alzheimer's disease dementias.